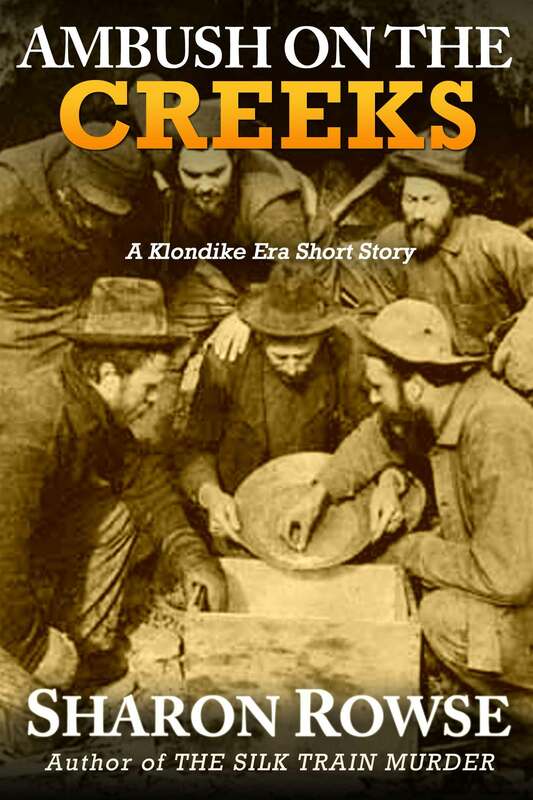 In the midst of the Klondike gold rush, some gold claims are paying off with big nuggets, others with nothing but rocks. Competition has never been fiercer. With everything at stake, some are prepared to make their own opportunities. Regardless of the cost to others.A fellow miner is attacked and John Lansdowne Granville fears this is just the beginning. But the others are oblivious.Granville won’t just ignore the threat. But can he overcome it? 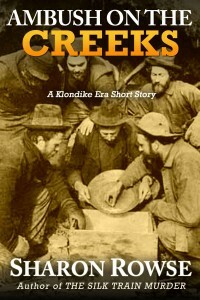 Ambush on the Creeks is an prequel story to the novels in the Klondike Era Mystery series. The Silk Train Murder is the first novel in that series.